At Cornwall Mazda, we make sure we always make financing fun and easy by offering the advice you're looking for, flexible and affordable financing plans, and a welcoming environment where you'll never feel pressured. Come meet us today to learn more about all of our financing plans. Our new Mazda vehicles are offered with several financing and lease plans. Our consultants will work with you according to your needs and budget as well as explain, in detail, all of the financing plans available to you. 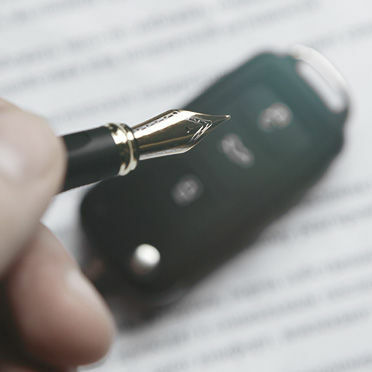 We also have second chance financing solutions and financing plans available on our certified pre-owned vehicles that are more affordable than you think and come with lower interest rates. Come meet us today to learn more about our financing plans at Cornwall Mazda.